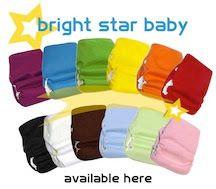 Price $17.95 Or Buy 5, Get 1 Free! 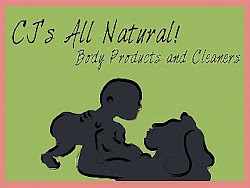 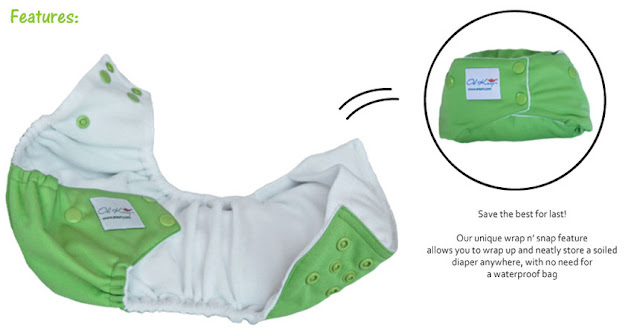 To shop the sale - please add six 'Buy 5, Get 1' diapers to your cart. 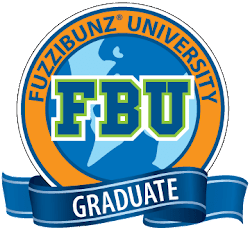 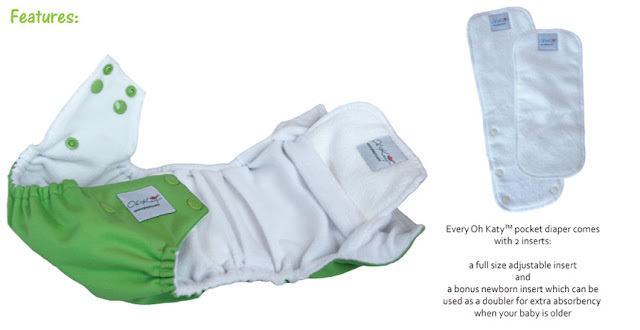 The discounted price plus appropriate quantity scores you the deal. Buying fewer than five Oh Katys? 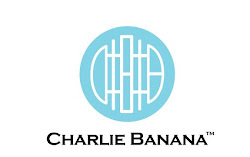 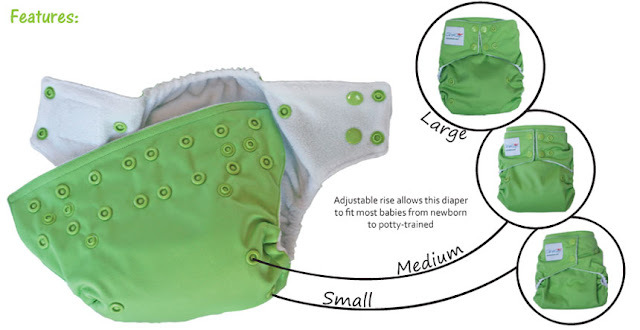 Please be sure to purchase each diaper at the full price of $17.95. 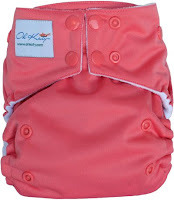 Oh Katy one-size pocket diapers are coveted for their trim fit, ease of use and leakproof protection. 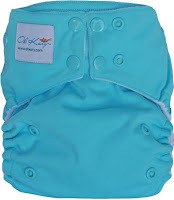 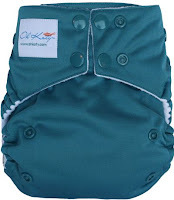 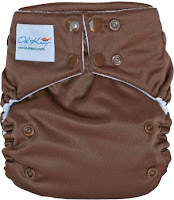 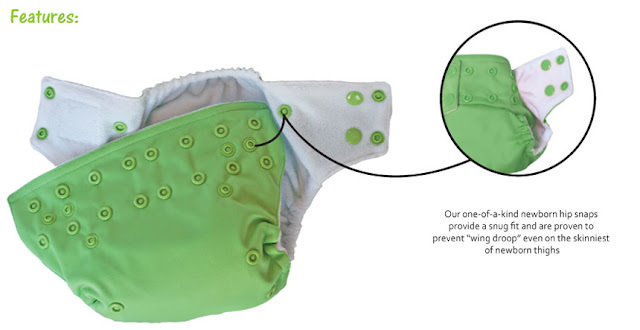 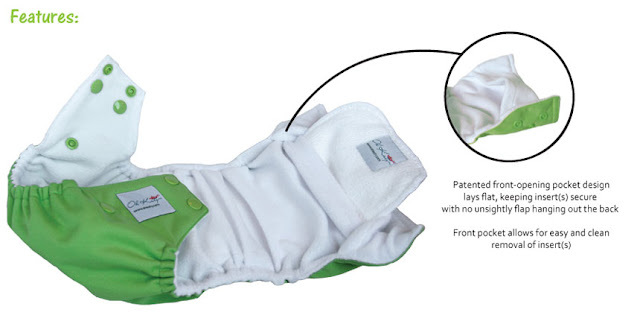 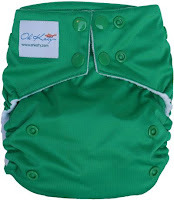 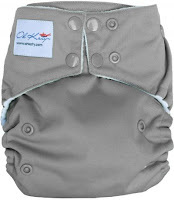 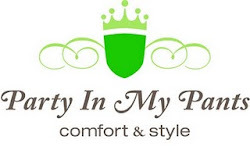 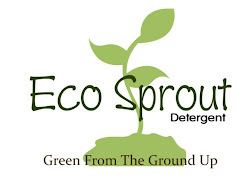 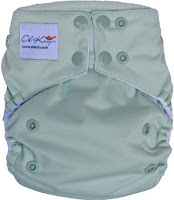 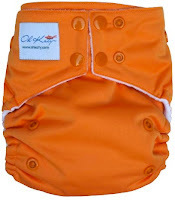 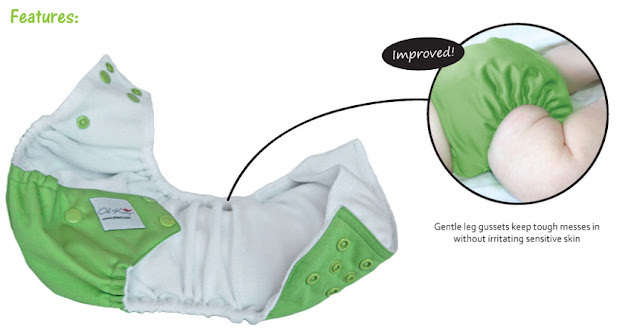 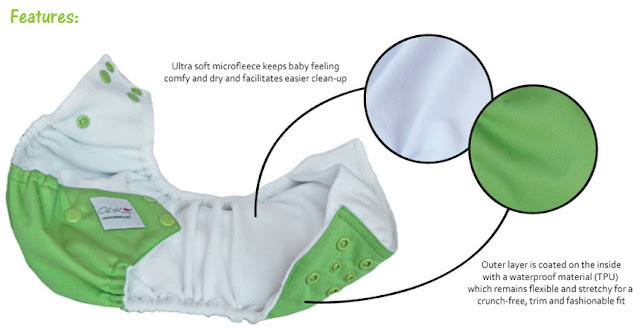 Patent-pending front-opening pocket design makes spraying any dirty diapers a breeze! 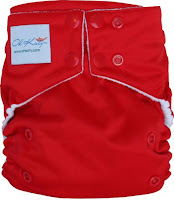 Forget your wet bag? 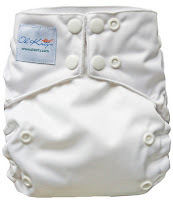 This diaper rolls up into a neat bundle, easily secured shut with the cross-over waist snaps. 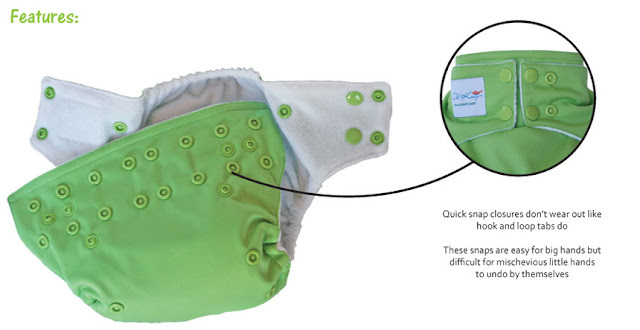 Every Oh Katy diaper comes with two inserts - one newborn (which later doubles as a doubler) and one full-size. 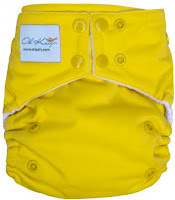 Abby adds - without a doubt this is the trimmest one-size pocket diaper I've ever tried. 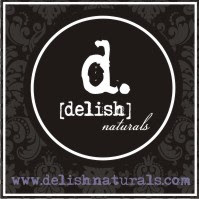 I'm positively in love!